The area that attracts the most attention is our face, our mouth and our smile. It is possible to achieve a clear and white smile with the Hollywood Smile that aims to ensure you have the smile of Hollywood stars. To achieve this smile just white teeth are not enough. In addition to the whiteness, the healthy appearance of the gums and the proportion of the teeth are also very important. With the Hollywood smile, correcting the existing tooth structure with porcelain coating and gum aesthetics applications a healthy and white smile is targeted. During the design of your smile that combines medicine and art, the shape of your face is first determined and in which form you will have the teeth. What are the procedures for having the Hollywood smile? Porcelain veneer: The porcelain veneer applied to the front parts of the teeth with very slight abrasion of the tooth surfaces. Porcelain Veneer is an application for teeth that are crooked, intermittent, broken, small or in yellow color. This procedure can be performed in a short time and the least intervention to the tooth tissue is performed with this method therefore the protection to the tooth structure is provided. Thanks to its light transfer feature, they cannot be distinguished from natural teeth and do not change color. Teeth whitening: One of the most important details that is needed for a beautiful smile is the white teeth. Your teeth can be whitened with the method determined by your dentist. Implant treatment: If there are tooth losses that impair dental aesthetics, they can be treated with implants. With smile design, a more energetic and youthful appearance is targeted with a right mouth closure and a smile line in the form of a half or full moon. Therefore, they must be renewed regularly to obtain the desired color. Whitening is a process that renews depending on time and patient habits.. This procedure, which is very simple to administer by the patient and the physician, has no long-term complications. WARNING: The information contained in this website is for informative purposes only and does not substitute the physician’s medical examination or diagnosis. Empress crowns, are all made of ceramic that do not contain metal infrastructure and obtained by cooking glass seramic which makes it more durable. In addition, it is one of the most aesthetic materials used in dentistry applications. Empress material is often preferred in laminated restorations. To which teeth the empress crowns can be performed? Empress crowns give the best result in the front incisors where aesthetic concerns emerge. Because it is flawless, it is a very natural and long lasting solution. Another area of ​​application is the molar teeth. The best solution for these two teeth is empress coatings. Colored teeth; Another area of ​​application is colored teeth. (Tetracycline, orozise, ​​devitalization or age-related colorings). Diastolic teeth (to close intermittent teeth) Malformed teeth (in remodeling teeth with distorted teeth) Teeth with defect defects (deficiencies in the protective layer of the tooth, such as enamel hypoplasia, or deformations) in cases where aesthetic adjustment is required. Attrition, erosion or abrasion on the worn or deformed teeth. What is the difference between empress crown and zirconium and porcelain veneer? Although zirconium crowns do not contain any metal because their core’s opacity and porcelain crowns metal core, empress crowns give very good results. * Provides a natural appearance thanks to color options. * Empress crowns are more durable than other types of crowns. * Well-made surfaced empress crowns causes much less the plaque build-up compared to other crowns. Thanks to this feature they are extremely healthy periodontalically. * Extremely resistant to abrasion. * Very low liquid absorption compared to alternatives. Zirconium crown, zirconium tooth, white color on a metal porcelain coating is applied to the teeth. Recently, zirconium tooth coating is among the most preferred treatments with its smooth and natural appearance. The porcelain used is coated on a metal called zirconium. The most important feature of this metal is that it has a light-permeable structure that allows it to blend with natural teeth. Zirconium, which is a very solid metal, gives high durability to the porcelain coated on it. Zirconium, which has no harm in terms of human health, stands out because it is much more aesthetic than other metals. Porcelain tooth is usually performed with the desire to eliminate aesthetic concerns. Individuals who want to have a better image go with an update to their teeth color and general images with this method. 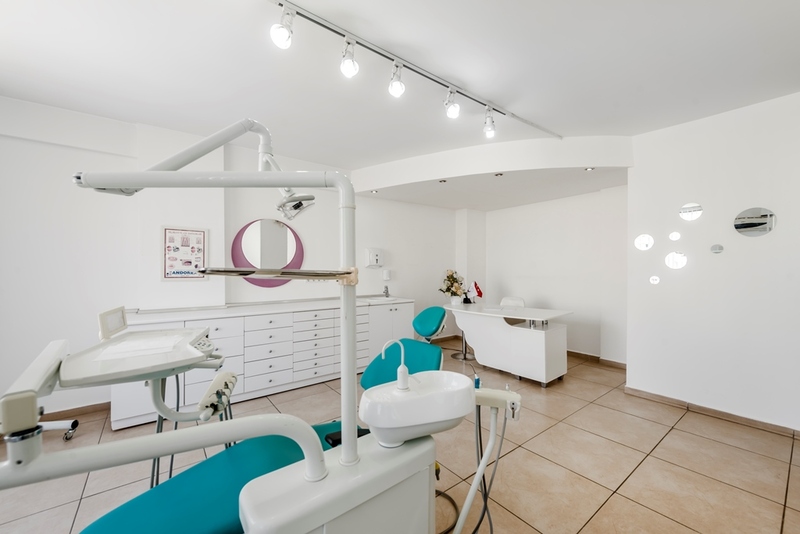 We can consider the general purpose of dental coating applications as aesthetic updating and revealing a better appearance. If you have an aesthetic concern with your appearance, you can benefit from porcelain tooth treatment. The price of porcelain tooth will vary according to the institution or doctor you have chosen. Porcelain tooth is more aesthetic than metal crowns. The process takes two to three sessions. * At the beginning of the process, your teeth will be measured. * In order to be suitable for the prosthesis, the millimeter cutting will be sent to the laboratory. * Dental crown is applied and after this process, it is very important to avoid actions that may damage your teeth. You should not eat hard meal with your teeth. * It is important to pay attention to the cleaning of your teeth. You should brush your teeth twice a day and use mouthwash and floss. Implants are the best alternative to the function and aesthetics of natural teeth. One of the major problems associated with tooth loss, melting of the jawbone, is eliminated with implants nowadays. Implants provide a better speech and chewing function than traditional crowns and prostheses, while bringing a natural look to your face. Dental implants are the most effective solution for patients who have difficulty with lost teeth. Dental implants will give you a look like your natural teeth and perform their functions. There will be a lifetime guarantee even if any complications occur. Patients who have no teeth in their mouths have problems with speaking and chewing foods properly. This may cause other health problems. If you’re really tired of using impractical dentures that aren’t really, it’s time to make changes. All on 4 technique is a new era in dentistry and implant technique. With this technique, you will have complete and permanent teeth in one day. Therefore, with this innovative technique, you don’t need to have many dental appointments. The All-in-4 technique is not like conventional implant procedures. Titanium screws will remain in the place where they are placed after they have been properly welded to your jawbone. As is known, conventional dentures are not natural in terms of the image or the position in the mouth and can also fall easily. All on 4 dental implants are designed with the latest advances in technology. Therefore, with these implants, you will never have to experience any of the problems created by traditional dentures and bridges. Important things you should know about all on 4 implants: The same titanium screw mechanism as the traditional implants is used. The biggest difference between traditional implants and fourteen implants is how they are positioned in the mouth. Instead of 8 or 10 implants to replace the missing teeth in a completely toothless jaw, this new technique requires only 4 implants. Two implants will be placed on the front of the bone and 2 implants will be placed at the back of the jawbone. When the anterior implants are placed at a 90-degree angle, the rear implants will be placed at a 45-degree angle to ensure maximum stability. The next step after placing these 4 implants will be the placement of bridges or crowns on the implants. • In order to cover the open wound surfaces, we continue to determine the treatment methods by following the developing technology and by using the effect of PRF on people, we continue to achieve successful and healthy results. If for some reason such as caries or traumas, more than half of the chewing surface of the natural tooth or one side has been damaged, it is the preferred restorations instead of the standard filler crown. Because standard fillers do not have sufficient success on the teeth and they do not have long life. If you want to cover these teeth, they will be cut unnecessarily and the person will have to use the crown instead of the natural tooth. However, with inlay-onley applications, special porcelain fillings are prepared according to the loss of material on the teeth and these porcelain fillings are adhered to the missing part of the tooth. These porcelains are aesthetically compatible with the tooth and are very durable to the chewing. There will be no unnecessary tooth cutting on the teeth and healthy tooth tissue will not be removed. Since there is porcelain material, there is no coloration in time. They are very resistant to chewing and over the years, wearing or breaking is not encountered. 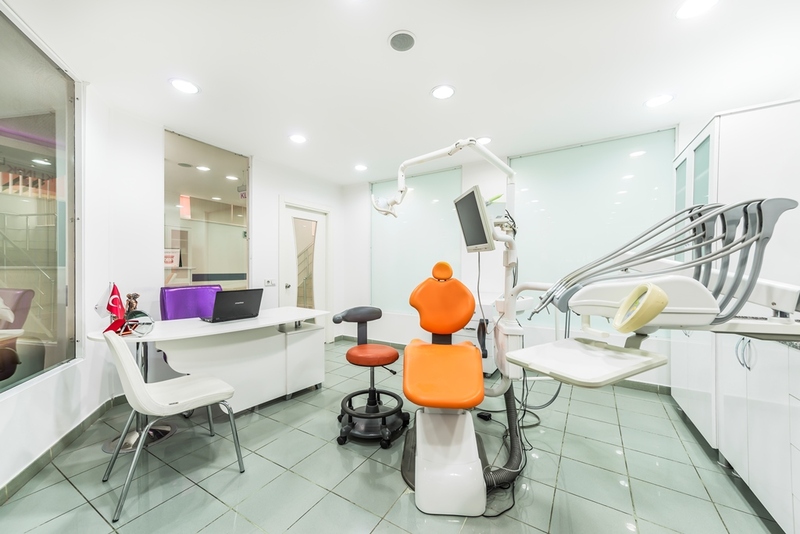 2 sessions are sufficient and since porcelain surfaces are polished, food residues are non-sticky and hygienic. Since they are porcelain, they do not have hot-cold sensitivities that may occur after the application of the composite, no further decay is observed. Cerec porcelain inlays are the latest technological processes that are created with Cerec system in 3D which provides time and comfort. In a single session the entire process ends. The patient does not have to come again and no anesthesia is applied. Since it is digital, the margin of error is almost zero. Works with precision in micron level. The field of use of botox in dentistry is the mouth-jaw joint and the associated surrounding tissues: hyperthyroidism and hyperactivity of the masticatory muscles (masseter, temporal, pterygoid), temporomandibular joint (TME), dissections, bruxism, trismus, gum smile, the appearance of the gingiva with the upward position of the upper lip, the salivary glands malfunctions (hypersalivation, frey syndrome), relief of geniohyoides after orthognathic surgery, aesthetic and functional correction of mimic muscles around the mouth-nose, tremor, tic, smoking, Marionet (sadness), functional and aesthetic correction of the labial region and mentum region of nasolabial lines, asymmetry of muscle spasms, Vshape, spatulization, trigeminal neuralgia and control of myofacial pain can be used. The application time may take 15-20 minutes in one session and it is not permanent. Depending on the amount of the dose, the effective power of the toxin, the muscles cannot function for 4-6 months. However, permanent paralysis may occur with repeated applications. 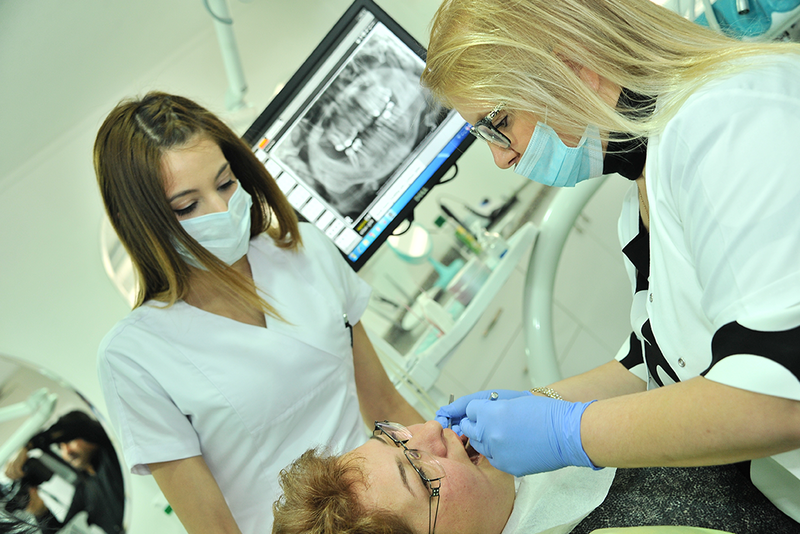 Ebru Balcı Sözen started her undergraduate studies at Selcuk University, Faculty of Dentistry. In 2015, she served in private practice in Antalya for 5 years. 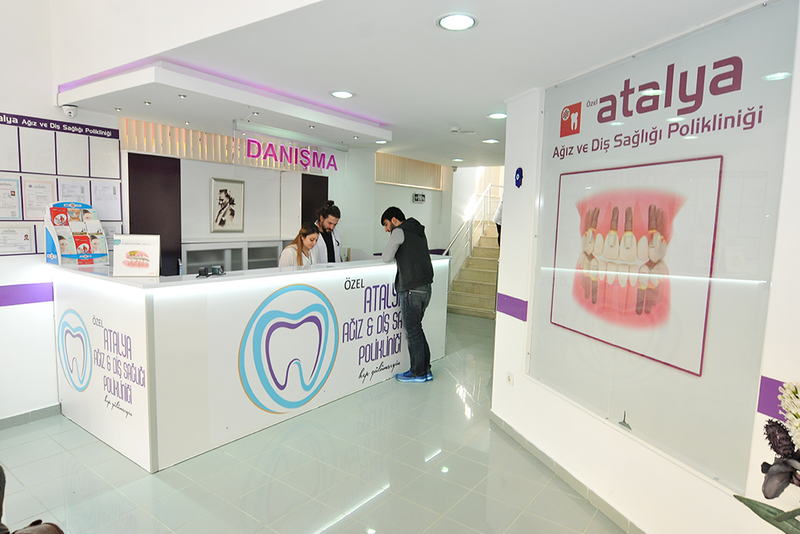 Since April 2015, she has been working at Atalya Oral and Dental Health Clinic. Dt. 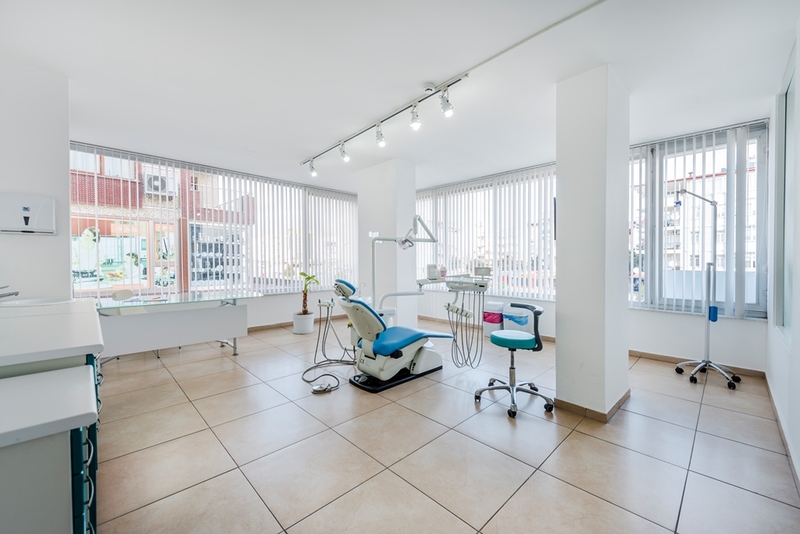 Sozen, who works in the fields of personal and esthetic dentistry, specializes in the fields of zirconium, E-max, metal backed porcelain laminate applications, office bleaching, intradental bleaching, retreatment and root canal treatments. In 2009, he graduated from Istanbul University Dental Prosthesis Technologies Department in Gaziantep University, Faculty of Dentistry. After finishing university, he started working at Atalya Oral and Dental Health Clinic and is still a member of the medical team. Dt. Kahveci graduated from Kocaeli University Faculty of Dentistry in 2017, she started her working life in Antalya the same year. 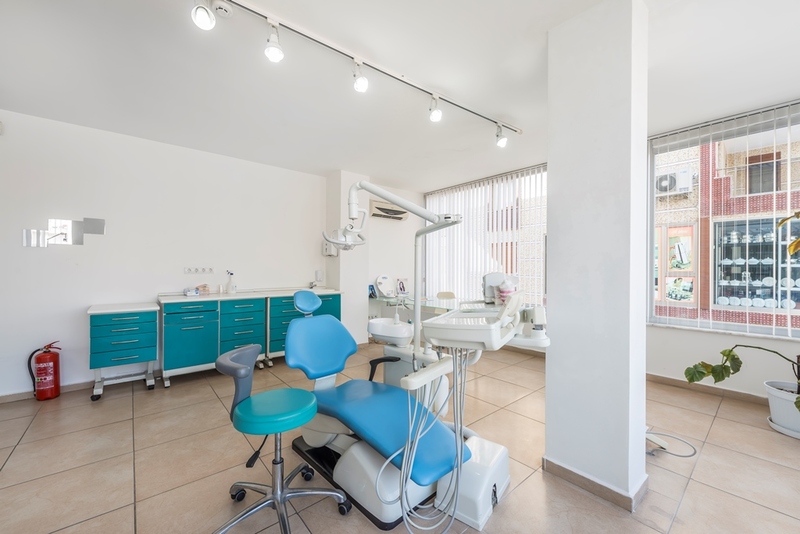 She has been working at Atalay Oral and Dental Health Clinic since January 2018. She is an active member of Turkish Foreign Physicians Association. He graduated from Ege University, Faculty of Dentistry in 2011. 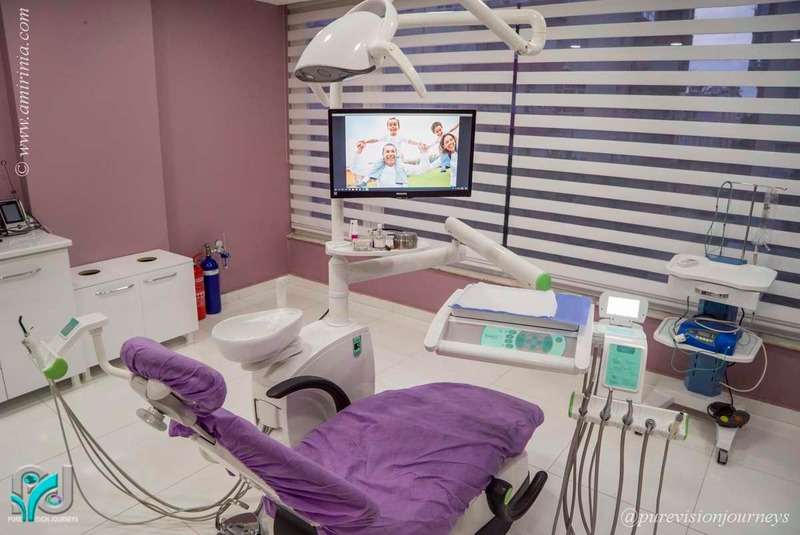 He completed his Master’s Degree Program in Dentistry in September 2013 and since April 2016, he has been treating his patients in Atalya Oral and Dental Health Clinic. He is a member of Turkish Dental Association, Oral Maxillofacial Surgery Association, Turkish Society of Oral and Maxillofacial Surgery and International Team for Implantology Associations. Provides high-quality and all-inclusive hair transplant, plastic surgery and dentistry treatments with affordable prices in Turkey. 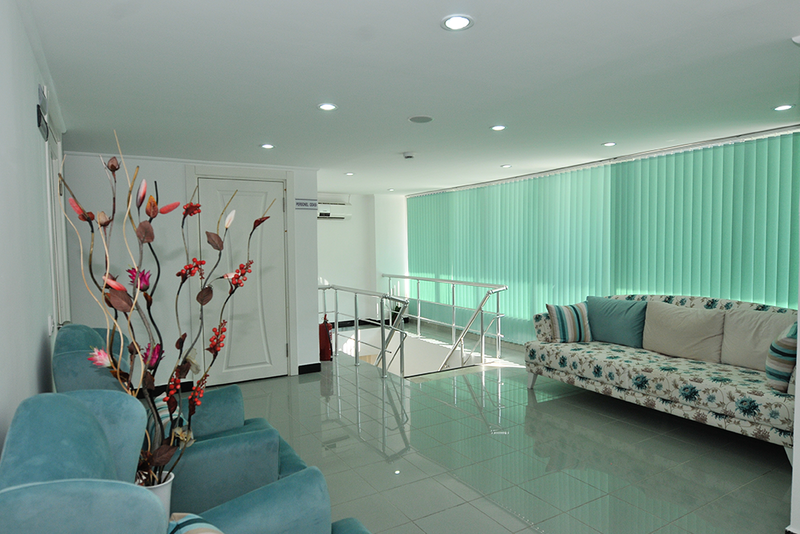 Clinic Center is an establishment of Ada Saglik Seyahat Saglik Turizmi ve Danismanligi Ltd. Sti.